Get fresh facts on our fan-favorite thirst quencher! Our lemonade is a Chick-fil-A staple, but there are some surprising facts behind this fan-favorite refresher! Fresh Fact 1: We only serve the best, which is why we purchase more Sunkist® lemons than anyone else. Fresh Fact 2: Delicious doesn’t have to be complicated. Our famous lemonade recipe is made fresh daily and has just three ingredients: lemons, water and sugar. Fresh Fact 4: We make 6.5 million gallons of this golden goodness each year! 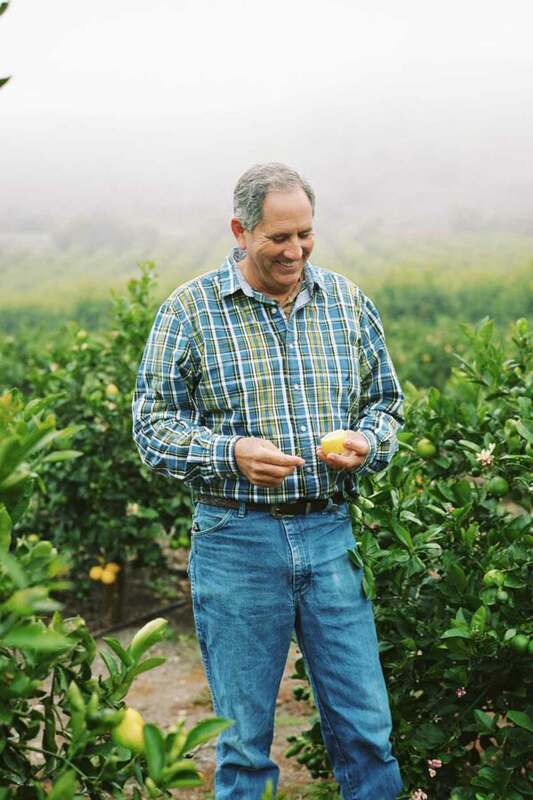 Fresh Fact 5: From farm, to tree, to table, it takes 1,000 farmers, 60,000 lemon trees and 30,000 farm workers to help grow lemons for our lemonade. We believe in serving fresh, delicious and wholesome food to our guests. Made fresh daily, our lemonade is no exception! It all started in 1946 when Truett Cathy opened a tiny diner called the Dwarf Grill in Hapeville, Georgia. It was in this diner where Truett developed the signature Chick-fil-A Chicken Sandwich and the quality service for which the family-owned business is known. Here’s a glimpse into the company that has grown to be the nation’s top chicken chain. When it comes to flavor, the ingredients are everything. And when two delicious tastes come together, it’s an unexpected delight. Chick-fil-A® will put a seasonal twist on a customer favorite this spring, as the company introduces Frosted Strawberry Lemonade to the menu beginning Monday, March 20 at restaurants nationwide. Frosted Strawberry Lemonade is a hand-spun combination of Chick-fil-A’s fresh squeezed lemonade (or diet lemonade), its signature vanilla Icedream® and strawberry purée.